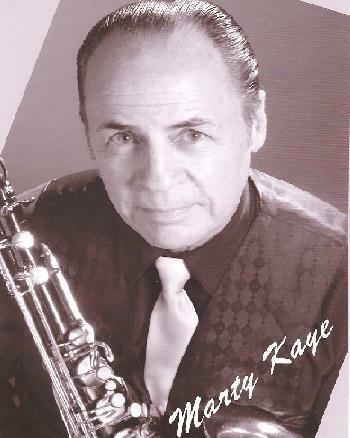 Marty Kaye has performed in South Florida since 1986 at top venues like Donald Trump’s Mar A Largo. He has also performed in a variety of nightclubs in Manhattan, as well as in Europe & South America. Marty’s unique musical skills – he sings in several languages! - qualify him as "The Ultimate Performer."